Are you experiencing postpartum depression? Many pregnant women are so caught up in the arrival of their children, postpartum depression doesn’t cross their minds. Therefore, there’s no research, no questions asked and no warning if it were to hit. The thought is extremely scary for a new mom, but if you’re not aware of the possibility it could happen to you, you may not even realize you have it. Here are some signs of postpartum depression. Some new moms, even if they’ve had children before, feel as though they have to do it all, be it all and succeed at everything. And if they’re not, they’re failing themselves and their families. The reality is, as much as a new mom may like to think she can do it all, she’s only human (who just gave life to a human). Some new moms may also begin to feel like their babies deserve better than they can give. If this sounds like something you’re experiencing, reach out for help. 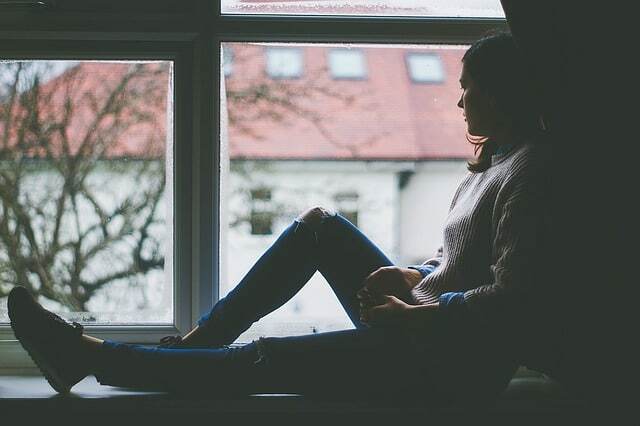 It’s not uncommon for some moms to feel disconnected from their children, especially with life getting in the way and the chaos of having a new baby in the home. There is no mythical mommy bliss that TV portrays. Being a mom is a tough job, so feeling out of sorts is normal. However, if after a while, you’re still not feeling bonded to your infant, it may be time to seek out a professional. A screaming infant can make anyone feel a bit overwhelmed, but eventually, new moms and their babies fall into a routine and things become easier. Feeling overwhelmed in terms of postpartum depression is a much deeper seeded feeling that you can’t handle motherhood and you never will. These feelings are abnormal and should be addressed immediately. Sleeping when your baby sleeps is a common piece of advice that many new mothers are told to take advantage of. Sometimes it works, other times it doesn’t. That’s not necessarily a sign of anything wrong. However, if you find yourself constantly awake while your baby sleeps at night, this may be cause for concern. According to Postpartum Progress, “You might be having thoughts of running away and leaving your family behind. Or you’ve thought of driving off the road, or taking too many pills, or finding some other way to end this misery.” Unsettling and disturbing thoughts like these are a definite red flag. Postpartum depression is a serious issue among new mothers. Even if you’ve had a child before, there’s always a chance of experiencing postpartum depression. No woman is immune to it. 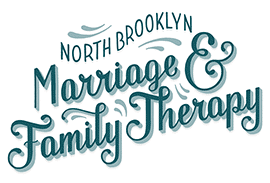 At North Brooklyn Marriage and Family Therapy, we have the trained professionals who are ready to help you through these feelings. You have nothing to be ashamed of. 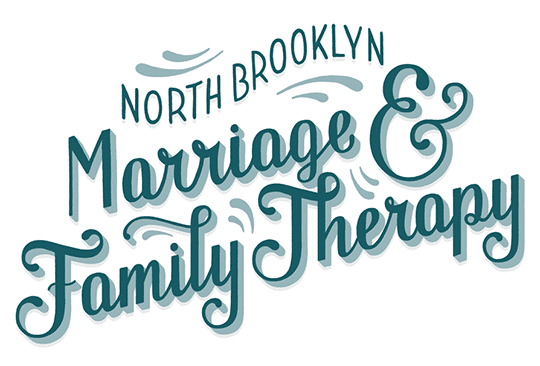 Please make an appointment with our Williamsburg location today.